This nightttt! This one just filled me right up. I’ve been wanting to shoot out in the area where I live on St. John for so long, it’s just so secluded and quiet and freakin beautiful. It’s hard because it’s not right where all of the white sand/teal water beaches are so it’s been a hard sell. 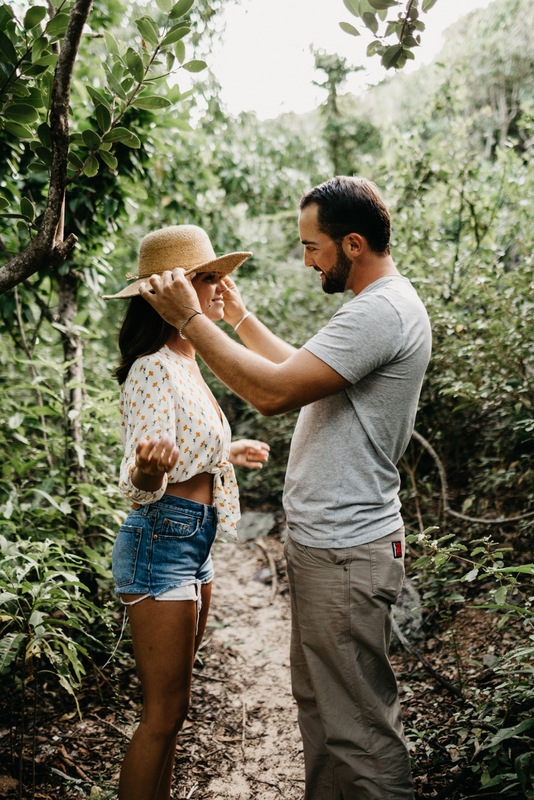 But when I was talking to Kate and Nate, the sweetest local couple who lives on St. John as well, they mentioned that they were into this area and that they had actually made the decision to move to St. John while they were standing on the top of the hill here overlooking Reef Bay. SO it was perfect. We climbed over the rocks and went to secluded places and ran around on the old one way road, and my heart was pretty damn full afterwards. Kate and Nate, thanks for adventuring with me. Check it check it ..